Euram Ugg boots are manufactured by Australia Sheepskins and Souvenirs in Melbourne, Australia. We have over 25 years of experience in this industry, so workmanship is of the highest standards. If you would like to find out more about Australia Sheepskins and Souvenirs’ manufacturing and wholesale sector, please consider visiting their website. 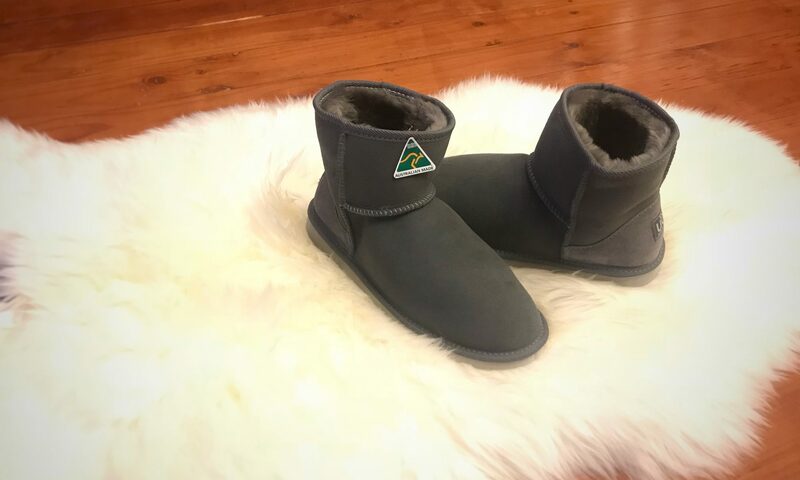 Australia Sheepskins and Souvenirs wholesales and manufactures quality, Australian made Euram ugg boots that are hugely popular all around the world. Our ugg boots are made with genuine ‘A’ Grade sheepskin, and nothing is done to half-measures. Unlike many other ugg boot brands, whose manufacturing process takes place overseas in order to achieve higher profit margins, we have a strong commitment to manufacturing in Australia. This ensures that materials and workmanship are of the highest standards, and Australian jobs are being supported. We already wholesale to many businesses around the globe who are very satisfied with our products, not only within Australia, but also areas such as Europe. We are dedicated to helping your needs, no matter what size your orders may be. Regardless, we are happy to help you. We will be looking forward to your business! We welcome all wholesale inquiries, especially if you are looking to become a stockist in Sydney, Brisbane, Perth and Adelaide. If your business wishes to stock our Euram sheepskin products, please contact our Wholesale Manager.